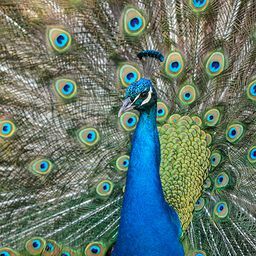 © Beverly Houwing. All rights reserved. 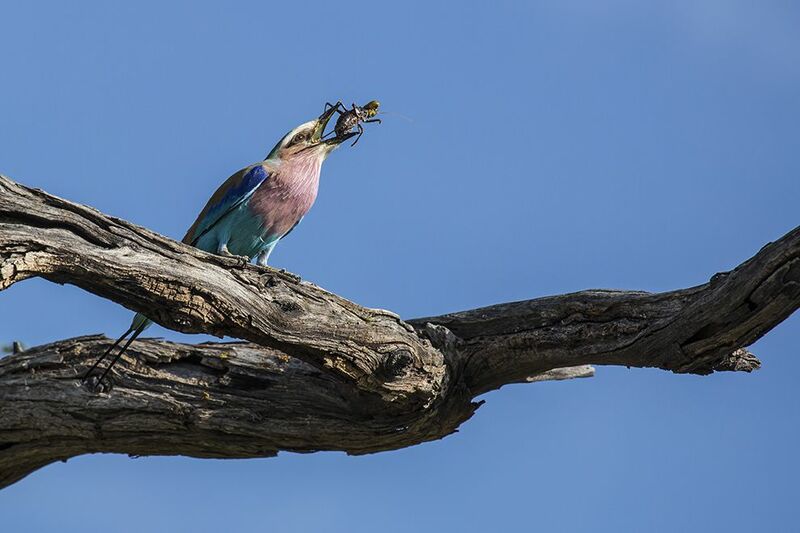 A Lilac-breasted Roller devours a huge cricket. Date Uploaded: July 15, 2014, 5:59 p.m.